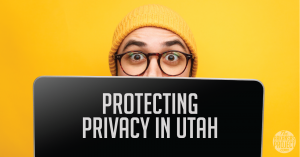 When it comes to digital privacy, Utah legislators may be the first in the nation to impose a new set of meaningful protections. 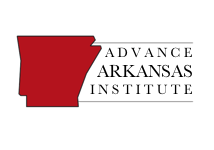 Arkansas legislators should be paying attention to this proposal. The 4th Amendment to the Constitution states, “The right of the people to be secure in their persons, houses, papers, and effects against unreasonable searches and seizures shall not be violated…” That protects the papers in your home, but what about your “papers” in the digital world? The Supreme Court has ruled that if you voluntarily turn over data to third parties, then you have no reasonable expectation of privacy. Therefore, that information can be handed over to the government upon request, without the necessity for the government to obtain a warrant. A 2018 case did hold that the government needed a warrant to obtain cell phone tracking data, but most other digital information about you has little legal protection. This situation is one where law and legal theory have yet to catch up to modern reality. Most of us view our digital information – our photos on the cloud, our writings in Google Docs, our e-book purchases – as private. Your manuscript on Google Docs, however, has far less legal protection from government snooping than if you would have typed that manuscript on a typewriter. That is something that Utah legislators are trying to fix. The bill, HB 57, requires law enforcement to obtain a search warrant before accessing an individual’s digital information stored on a third-party program like Google Drive or Dropbox. Current law doesn’t specifically define protections of electronic information. While the Supreme Court has been slow to apply constitutional privacy protections to third-party information, states can do so. That is what is happening in Utah. This bill recognizes that people have an expectation of privacy when they store digital information with third-parties. It would update the law to extend privacy protections to this information. It’s a much-needed corrective to a legal theory that leaves tens of millions of Americans vulnerable to government snooping. It is unclear if this bill will receive the support of the full Utah legislature. 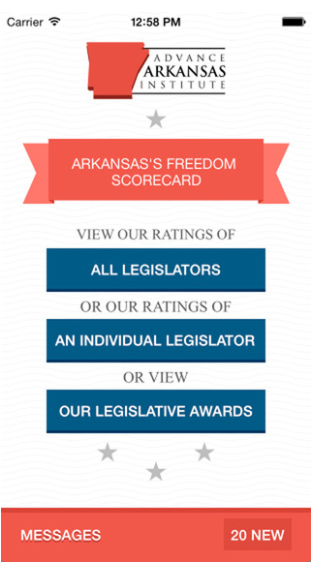 Regardless, it may be something that Arkansas legislators should consider, too.